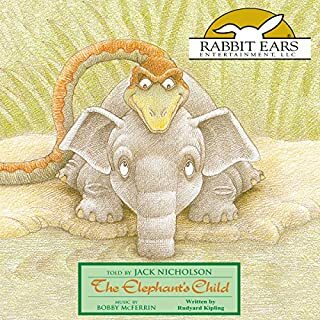 Rudyard Kipling's story of how the elephant got its trunk has always delighted children with its playful use of language and sense of high adventure. Never has there been a more satisfying rendering of Kipling's most beloved "Just So" story, which explains what the world was like "in the beginning of years when the world was new and all..." Ages five and up. Narrated by Jack Nicholson with musical accompaniment by Bobby McFerrin. 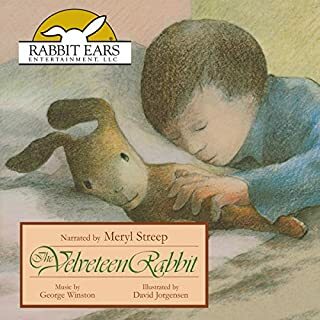 Meg Ryan narrates this classic tale of Goldilocks and her encounter with the three bears, one of the most cherished stories in children's literature. 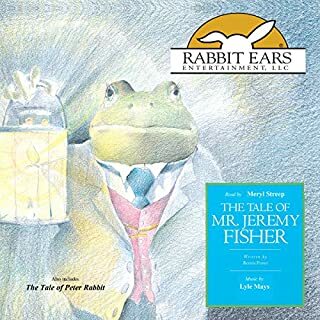 This modern version of the original from the master storytellers, the Brothers Grimm, will captivate young listeners. And it will also serve as a helpful reminder that a little caution goes a long way in the real world. No thanks to his naughty cat Simpkin, the tailor of Gloucester has no more twisted silk thread to finish the coat he has promised the mayor for his wedding on Christmas day. With the help of some special friends, the tailor finds that a kind favor is returned. 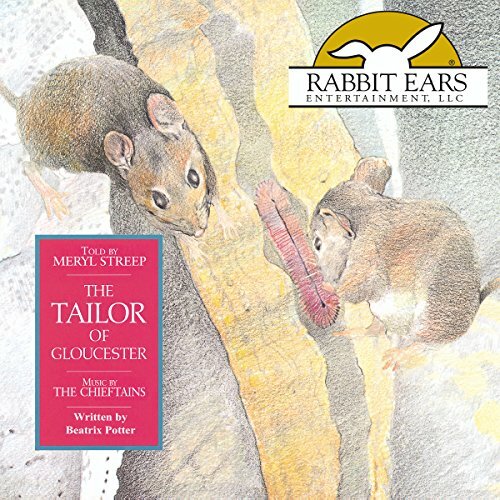 Meryl Streep narrates this sensitive retelling, accompanied by original music performed by The Chieftains to beautifully evoke the period, flavor and subtle humor of this wry tale from Beatrix Potter. 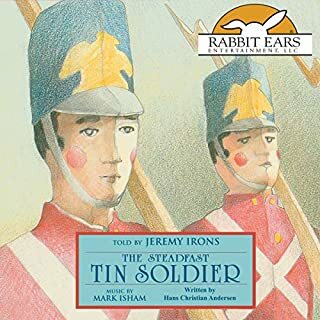 Ages five and up. 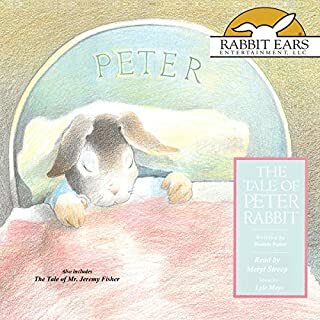 Part of the award-winning Rabbit Ears series, Storybook Classics. 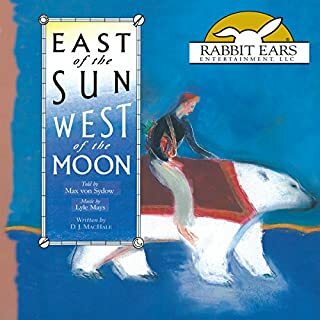 Nominated for a Grammy Award for Best Recording for Children.